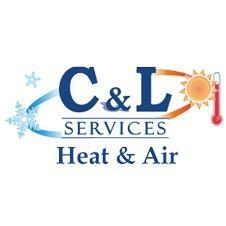 C&L services the Upstate South Carolina area and provides all of your heating and cooling needs. C&L Services isn’t like other HVAC companies. Our technicians are available 7 days a week to handle your routine maintenance. We’re also here to take care of your heating and cooling emergencies every day of the week. Our specialists offer our customers honest, accurate and safe practices. You won’t have to worry about them putting your family or your wallet at risk. We offer low, competitive prices and are proud to be the best heating and cooling company in South Carolina. 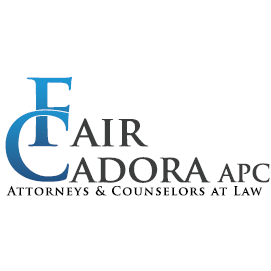 Our mission is to provide the highest quality services to our customers at the lowest possible prices. And we work hard to execute this mission.